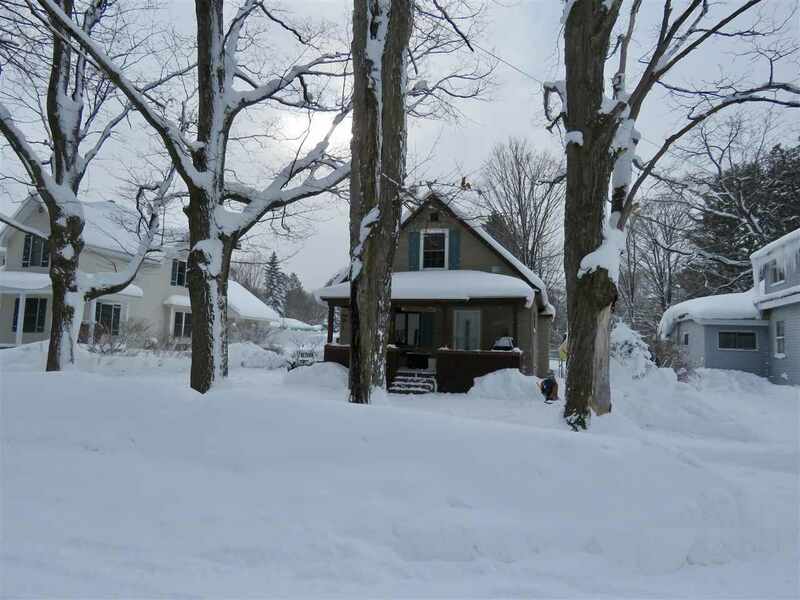 Well maintained and charming 3 bedroom, 1.5 bath home in an excellent neighborhood and location in Boyne City. Full basement adds additional storage. Many improvements including remodeled baths, and new roof and windows in 2015. Covered front porch and private backyard with patio. Short walk to downtown restaurants, shopping and beaches. Great year round or vacation home. Call for your personal tour today!!! !